Newsfeed: what's new in Pacific coral reef news? Send us a relevant news and a link to the article, journal, publication, etc. 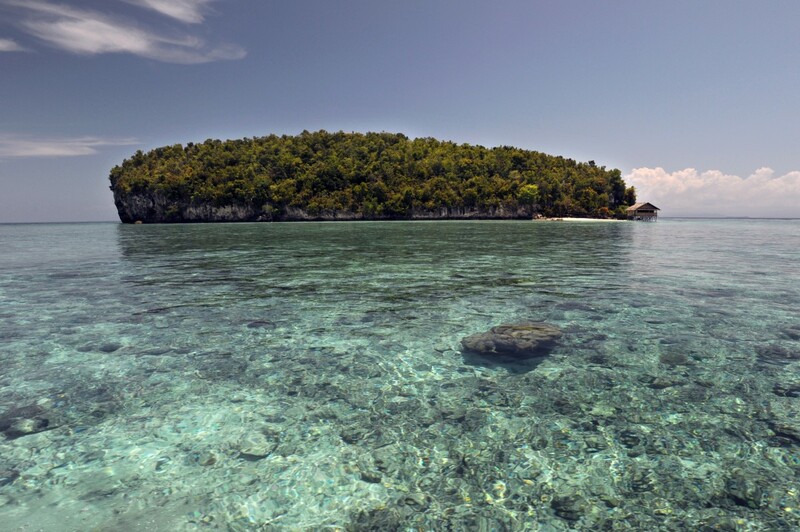 The pristine areas are a haven for hump-back whales, sea birds and turtles and contain an estimated 1,700 species of fish and 473 different types of coral, according to non-profit organization Pew Charitable Trusts. The reefs will now be harder to access for the roughly 600,000 tourists who visit New Caledonia each year, generating one of its main income streams. Pacific islands are being urged to consider following Hawaii and ban certain sunscreens to protect their coral reefs. Disease likelihood increased 20-fold once a coral was draped in plastic. Plastic debris stresses coral through light deprivation, toxin release, and anoxia, giving pathogens a foothold for invasion. We found that only a limited set of species (51 out of approx. 400, approx. 13%), belonging to various functional groups and evolutionary lineages, are strongly and positively associated with fish biomass and live coral cover. Many of these species have not previously been identified as functionally important, and thus may be involved in unknown, yet important, biological mechanisms that help sustain healthy and productive coral reefs. CWS has the potential to reveal species that are key to ecosystem functioning and services and to guide management strategies as well as new experiments to decipher underlying causal ecological processes. Expanding shoreline infrastructure has increased global sources of plastic materials available for biotic colonization and also interacts with climate change–induced storms of increasing severity to eject debris into the oceans. In turn, increased ocean rafting may intensify species invasions. Crustaceans and molluscs foreign to the United States have survived up to six years riding on ocean trash. Even more bad news about climate change. We could be speeding up the ocean circulation by warming waters, releasing one of the largest carbon sinks on Earth. If carbon from the deep sea were to enter the atmosphere, it could tip the scale, counteracting any gains made through smart policy or technology. As the planet warmed at the end of the last ice age, the abyssal Pacific circulation kicked into high gear. One study has mapped out the history of marine fishing. We’re beginning to see how everything is connected. It’s not just about looking at where catch comes from, but the bigger picture of fishing and our dependency on it. Interesting read on ‘beautifying’ beaches to sterility. Something to consider when one visits a groomed beach front. Urban beaches around the world have less garbage than remote beaches, but less life too. The City of Santa Monica hopes to change the image of a clean beach. 2013 surveys by the Khaled bin Sultan Living Oceans Foundation. In the South Pacific, coral reefs have declined by about 25 percent in the past two decades. Our results show that unregulated nitrogen inputs to tropical islands eventually leads to the discharge of this nitrogen to surrounding reefs, Dirk Erler said. The important point is that the discharge can occur over many years after the cessation of the pollution. Two years since this study was done, but still relevant. Suggested harvest minimum is 30cm for parrotfish to keep seaweed at bay. 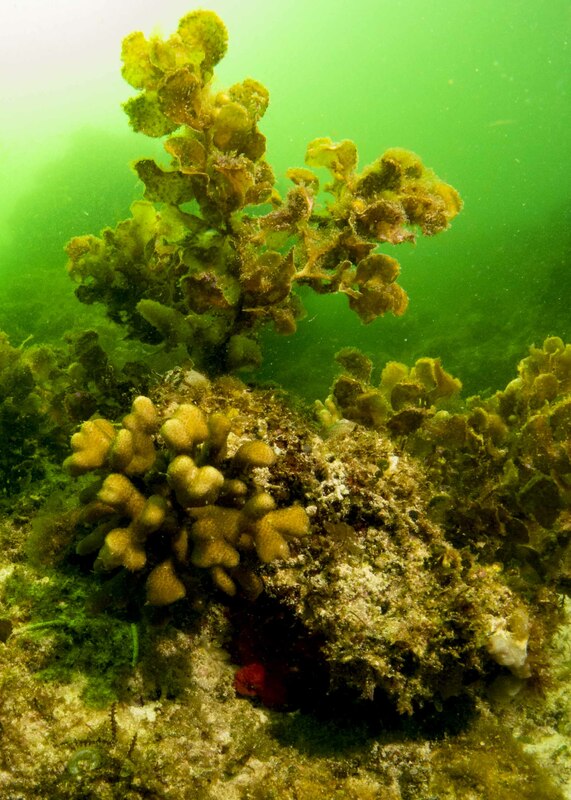 Regulating overfishing could protect Pacific coral reefs from strangulation by seaweed, according to new findings by a University of Queensland scientist. “The likelihood of disease increases from 4 percent to 89 percent when corals are in contact with plastic,” researchers report in the journal Science. The photo visual from Marshall Islands about the impact of climate change hits hard the reality that most people are not attuned to because due to incremental change. 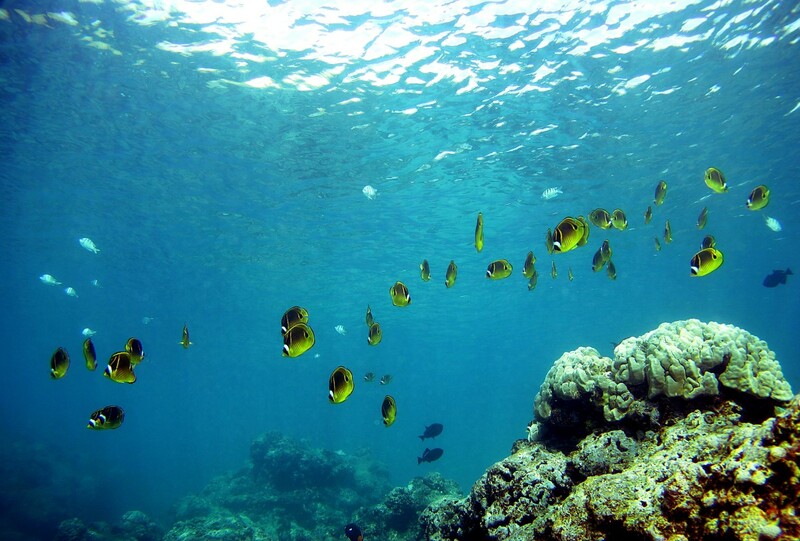 Coral reefs may be affected by heavy downpour of rain, causing a shift in the ocean’s salinity concentrations.